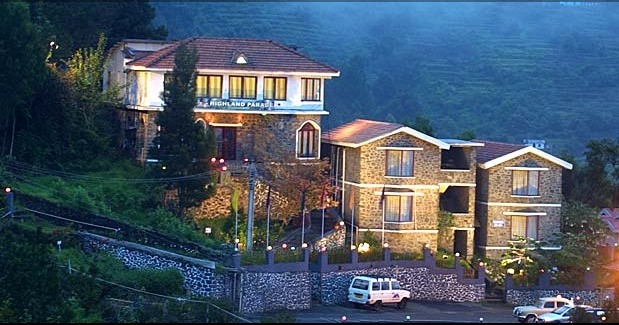 The princess of hill stations is one of the best holiday destinations in South India. It is the abode of clouds in South India. Situated 140 km from Madurai International airport in the Palani hill ranges at an altitude of 7000 feet, this resort destination is filled with lakes, waterfalls, and valleys. 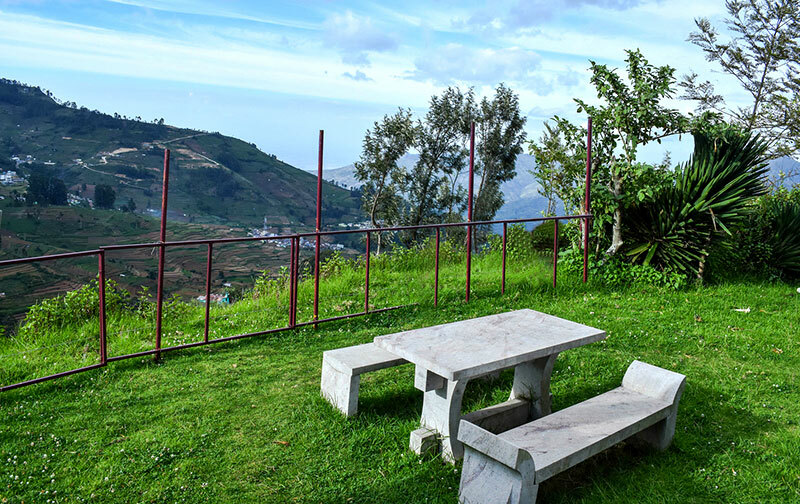 With pristine nature, Kodaikanal offers some of the beautiful resort hotels with lake and valley views. 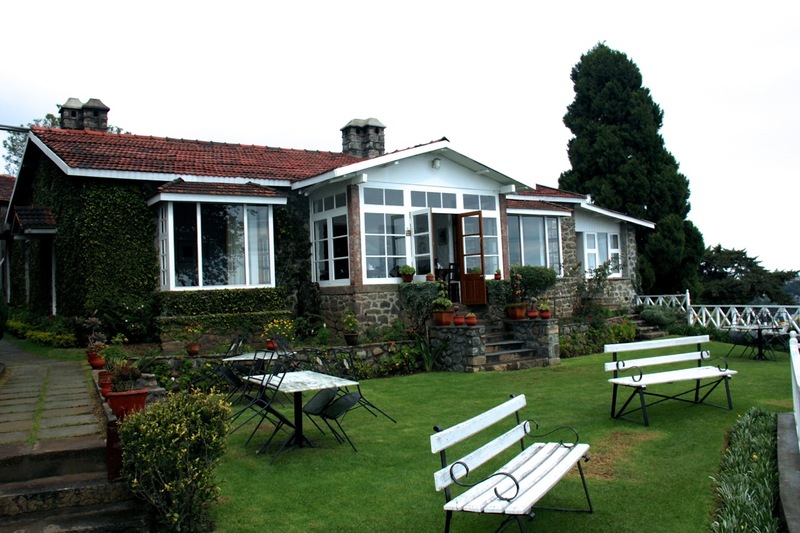 Below is the list of top 10 Kodaikanal hotels. 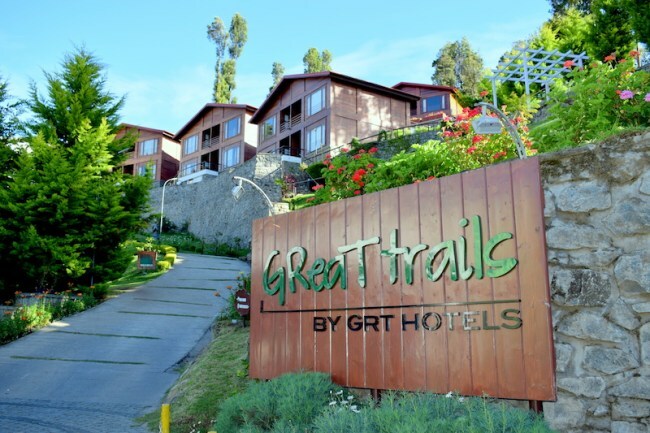 Great Trails is one of the resorts of GRT Hotels group located 8 km from the lake. 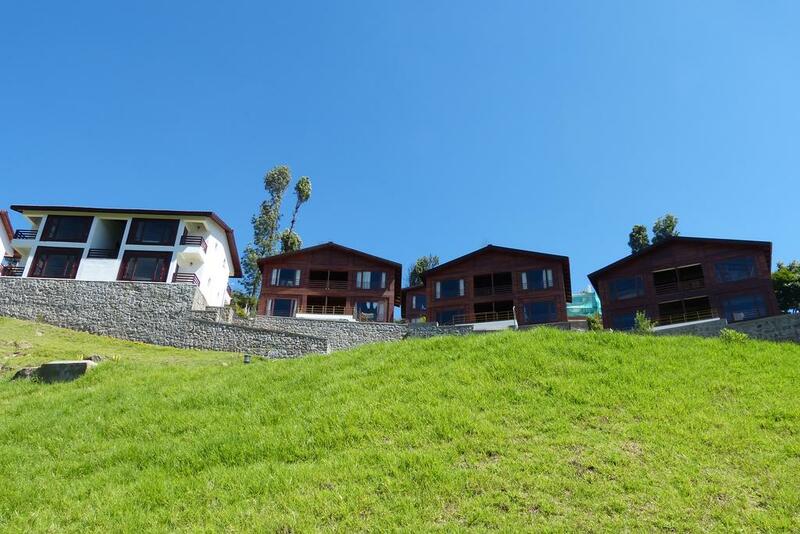 This is one of the best resorts in the list of Top 10 Kodaikanal hotels. Great Trails Kodaikanal by GRT hotels presents breath-taking sights of Kodai’s lush valleys. 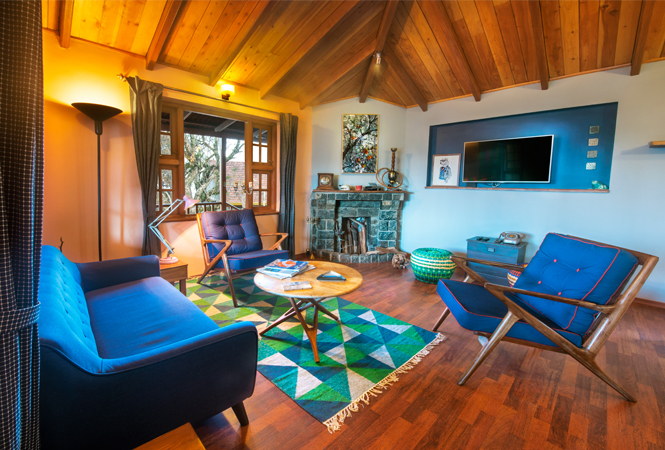 Rooms are built in the British style. It offers 3 types of rooms Rock cabin, Valley view, and Timer Chalet. Great Trails has a beautiful restaurant overlooking the valley which is open for all meals. 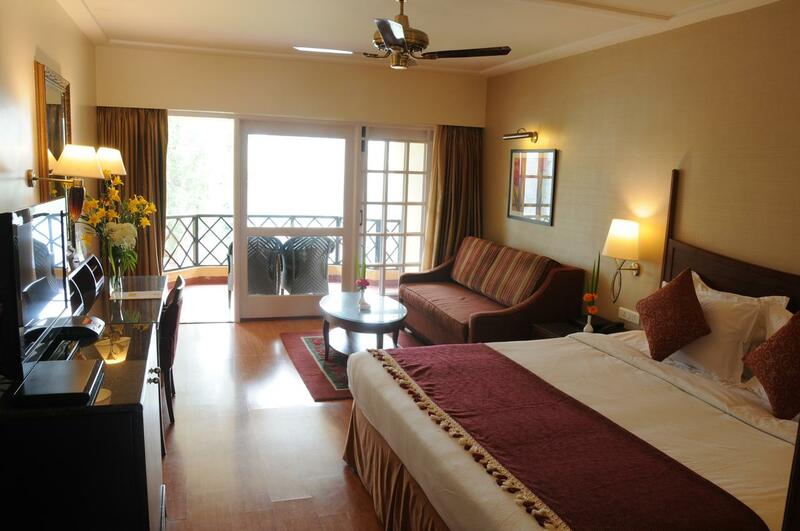 Room rates start at INR 3750 plus taxes per night. 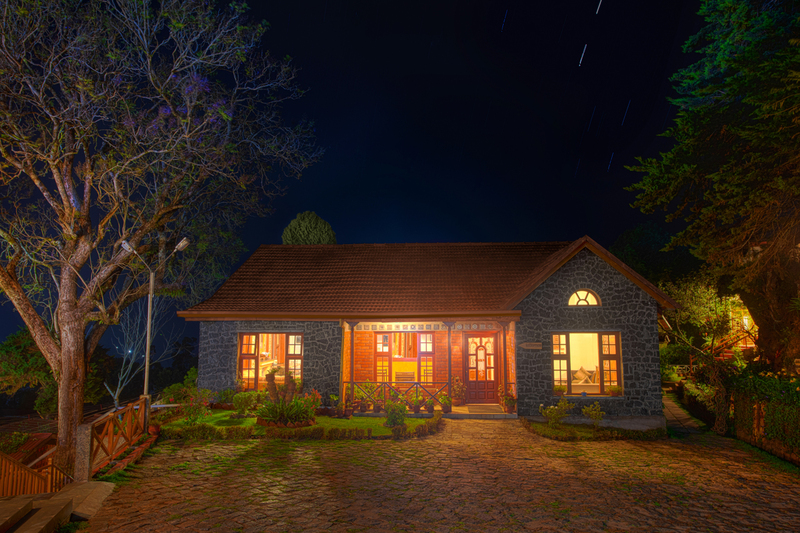 Great Trails is one of the best Kodaikanal hotels. A 3* hotel which is located 7 km from the town offers 61 rooms in different types of categories such as Standard & Deluxe rooms, Cottages & Suites. Coffee shop, two restaurants, indoor games room, a library and a billiards room are the amenities available at this resort. 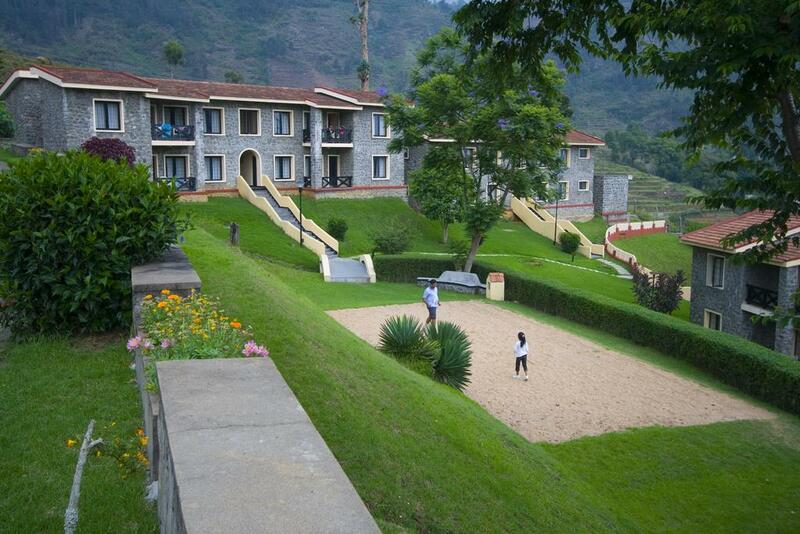 With a large lush green lawn and amazing views, this resort itself is a holiday destination. 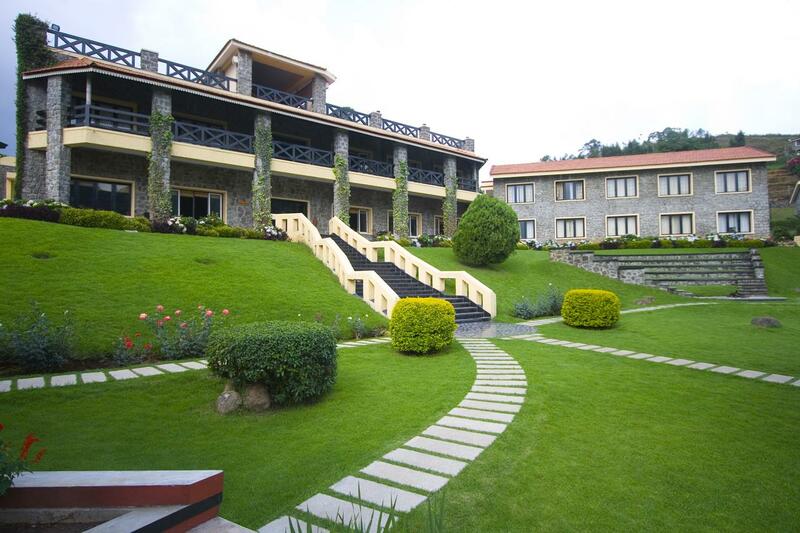 The Carlton, a 5-star premium resort is located just opposite the Kodaikanal lake. With the inventory of 91 rooms in total, this hotel offers Deluxe Rooms, Cottages and Premium suites. The Deluxe Room has its private balcony and the cottages have a private garden. A multi-cuisine restaurant, a coffee shop and a bar are available at the hotel. The Terrace restaurant in this hotel offers splendid views of the lake with open dining options. 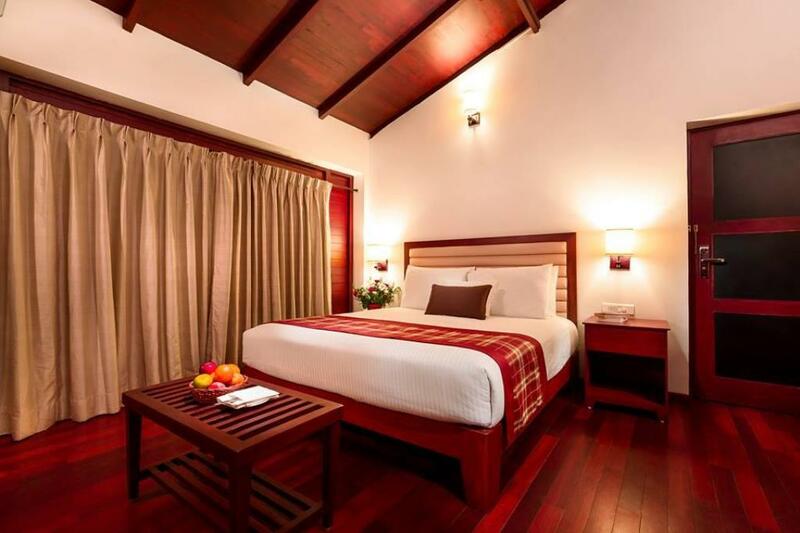 Rooms start at the price of INR 9000 per night. Located 4 km from Kodaikanal lake. 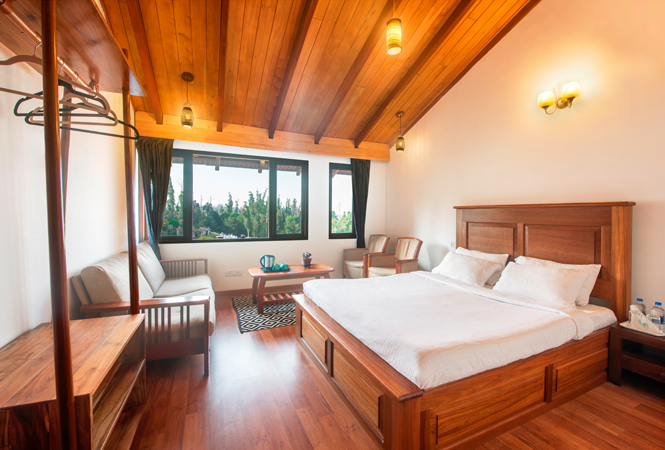 Accommodation types ranging from luxury tents to honeymoon suite at the starting rate of INR 6200 per night. Multi-cuisine cafe and a campfire area with the natural seating are the other amenities available at the resort. Strategically located next to the Coaker’s walk, this is a boutique hotel offering deluxe rooms and family suites. 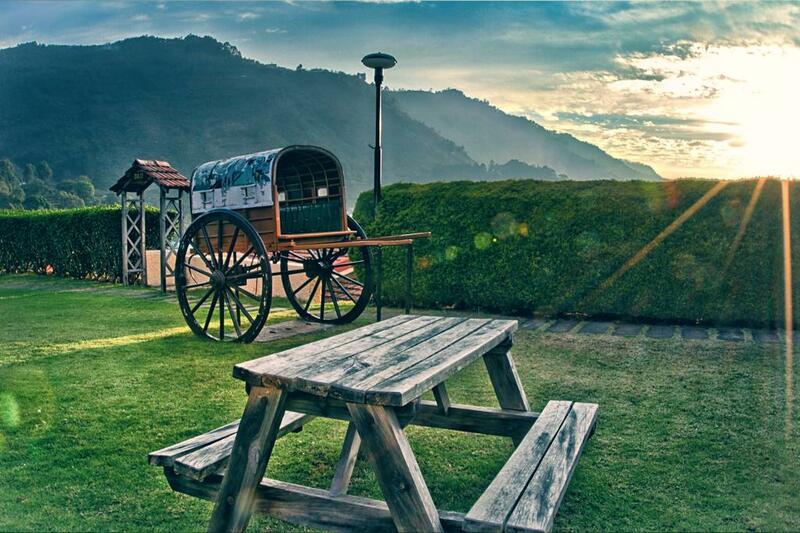 The price here starts at INR 3500 per night and this hotel has some good views and lush lawn overlooking the valley. They also offer a homestay nearby in the name “Amherst By The Lake” which is suitable for a family or group of friends. It can accommodate up to 8 members. Villa Retreat has a multi-cuisine restaurant and fireplace. At the walking distance from the lake and Coaker’s walk, this resort hotel is situated in 2 acres of land. 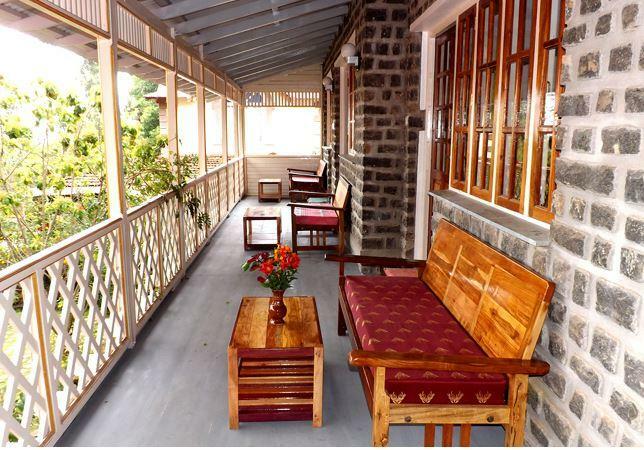 Rooms starting at INR 4900, this resort offers two types of cottages Luxury and Honeymoon cottages with private balcony. 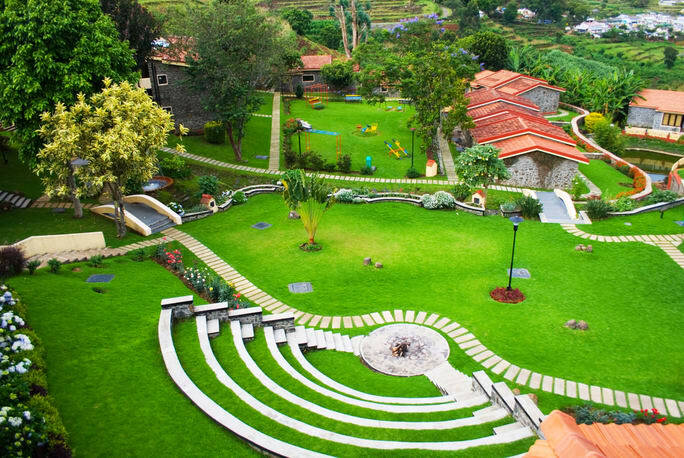 This resort has an outdoor kids play area, Indoor games, lawn area, and a multi-cuisine restaurant. This resort also has an aviary where the guests could relax by interacting with the birds. 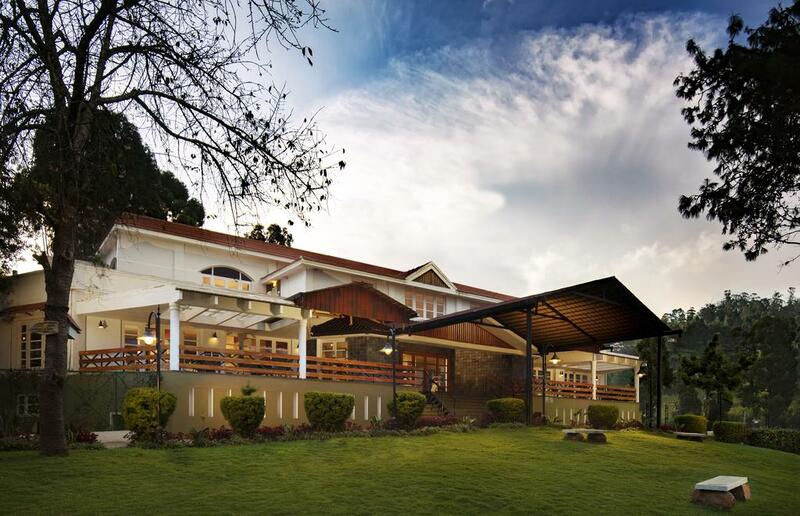 Lilly’s Valley Resort is the first resort in Kodaikanal built in 1982 on 3 acres of land. 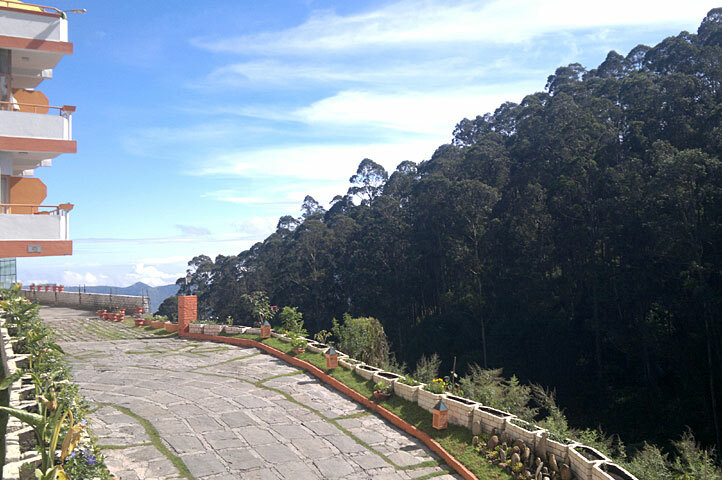 Located at a distance of 4 km from the Kodaikanal lake makes it less crowded and a calm area. The cottages are built in the colonial British style. Rooms start at the price of INR 3000. 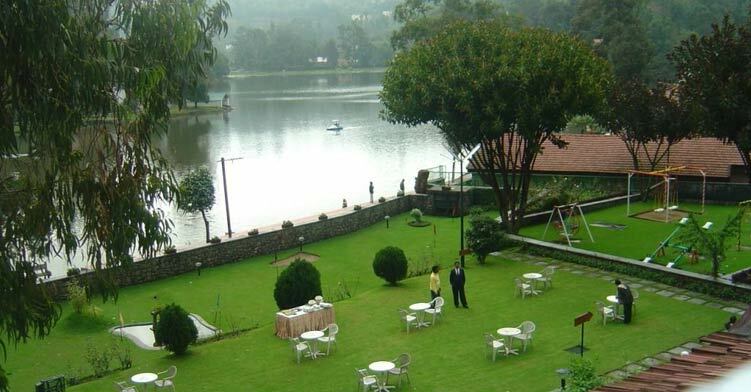 Sterling Kodai Lake is a 4* resort of the Sterling Holidays group located one km from the lake. With 100+ rooms in the inventory, the rooms types offered are Classic Rooms, Premiere Suite, Privilege Suite. 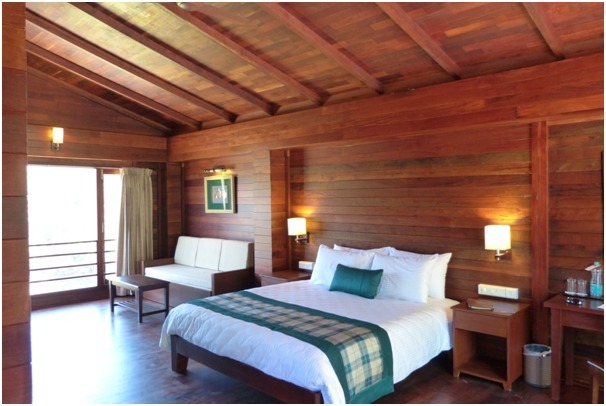 Rooms starting at the price of INR 6500 plus taxes per night. Apart from the rooms, a multi-cuisine restaurant, a spa, a gift shop, library and a travel desk are available. 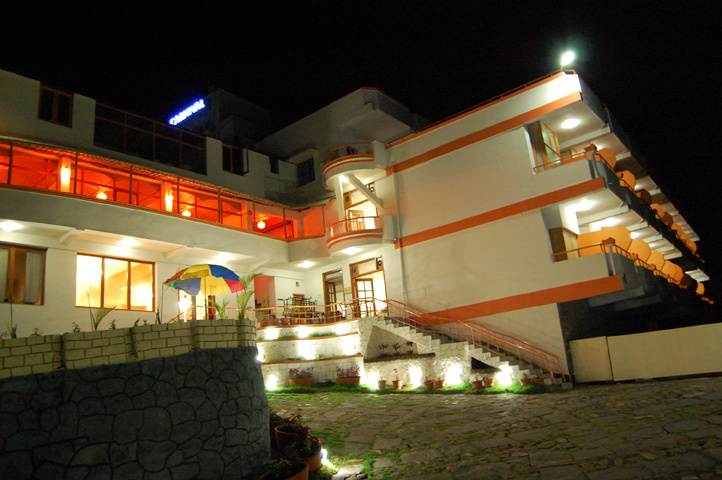 A budget category hotel with good views which is built on 4 acres of land and has 80 rooms. The room types offered here are Deluxe & Suites. Rooms start at the rate of INR 1600 plus taxes per night. A multi-cuisine restaurant and campfire area are also available in the resort. The Carnival Resort is a small budget category 3* hotel offering 23 rooms with 2 types of rooms Superior and Deluxe. The rooms are priced at 2700 per night. A multi-cuisine restaurant is available at this property. 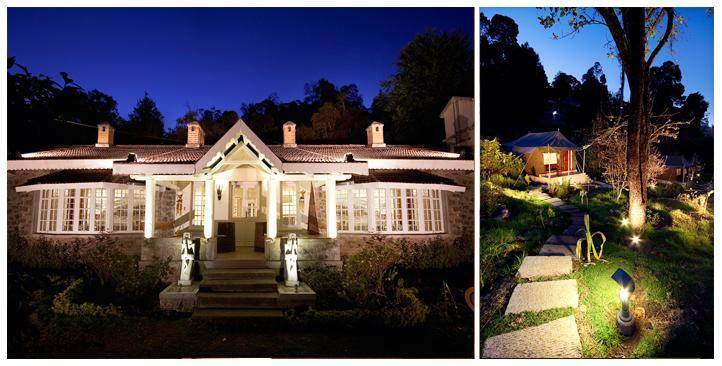 These are our list of top 10 Kodaikanal hotels. 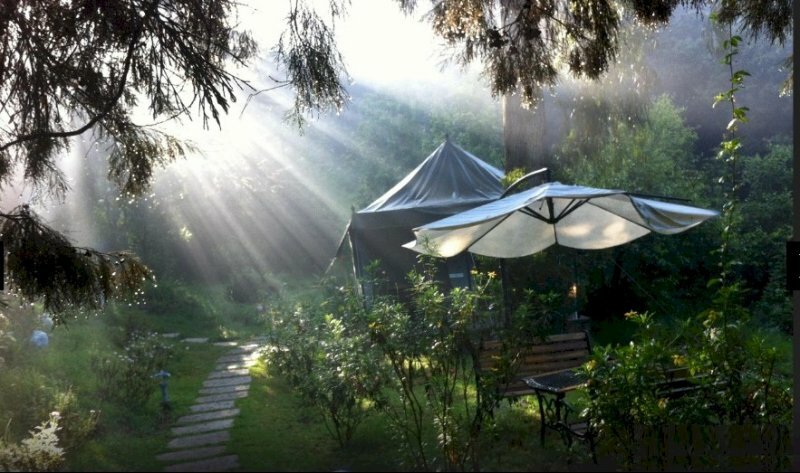 Have you stayed in better hotels in Kodaikanal apart from this list? Let us know in the comment box.